Ideal for any sports or leisure activity! 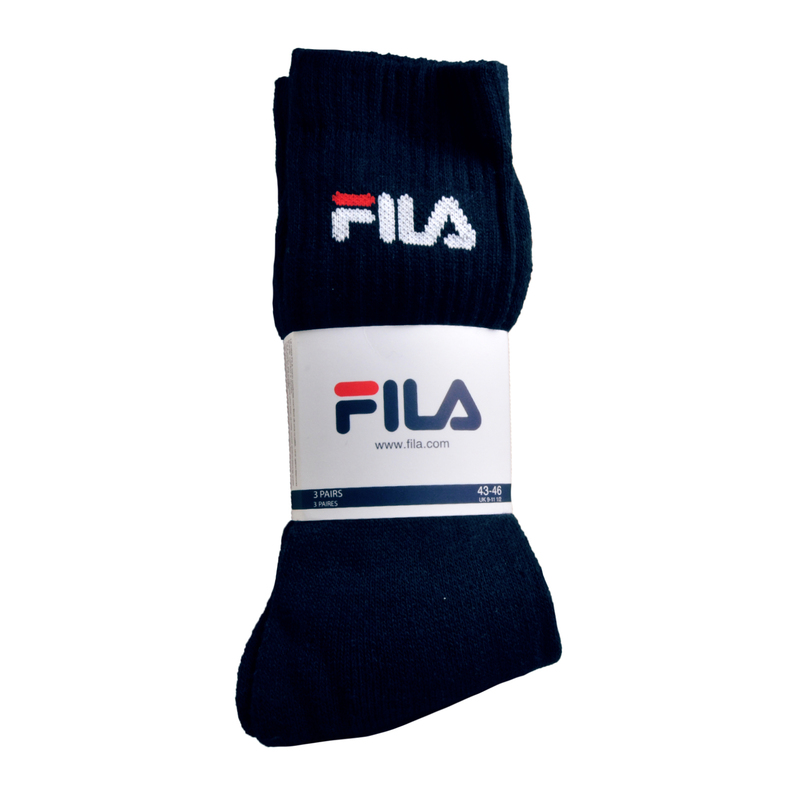 Crafted with a high quality cotton polyester, ensuring your feet are kept warm and snug during sports and everyday wear. The perfect choice for any sport.